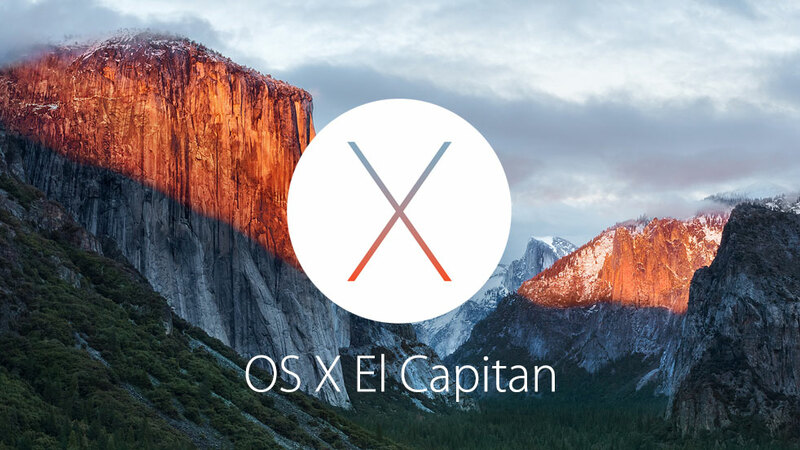 Apple on Tuesday seeded the fourth public beta of OS X El Capitan to testers. The release comes less than 24 hours after beta 6 of El Capitan was pushed out to developers, and roughly a month after the first public beta landed. The new build is available to registered public testers who are already on beta 3 via the Updates section of the Mac App Store, or through the beta web portal as a standalone download. You can enroll in the program by clicking here. As with previous releases, today’s public beta is nearly identical to its developer predecessor. There’s a new General icon in the System Preferences app, and a new blue wallpaper, but otherwise there are few outward-facing changes. Apple is expected to release a final version of OS X El Capitan sometime this fall.